AS1M (Amanah Saham 1Malaysia) was launch in conjunction with 100 days of 6th Malaysian Prime Minister, Dato’ Seri Najib Tun Razak on 5th August 2009. 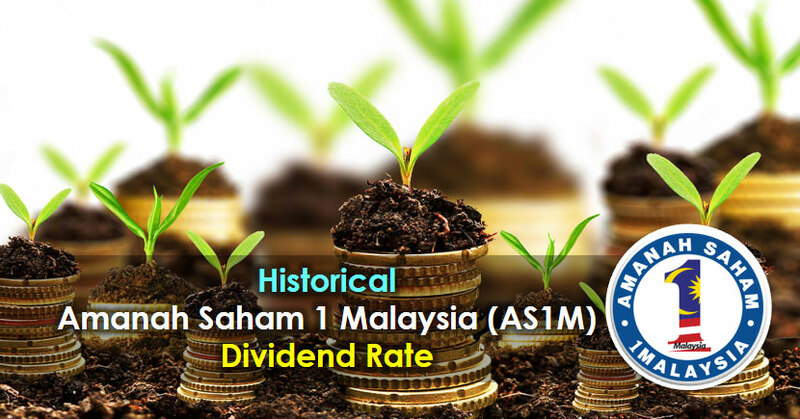 AS1M is an equity income fund with fixed-price at RM1.00 per unit. The fund is open to all Malaysian including Bumi and non-Bumi. The Fund seeks to provide regular and consistent income stream whilst preserving the unitholders’ investment capital over a long-term horizon through a diversified portfolio of investment. 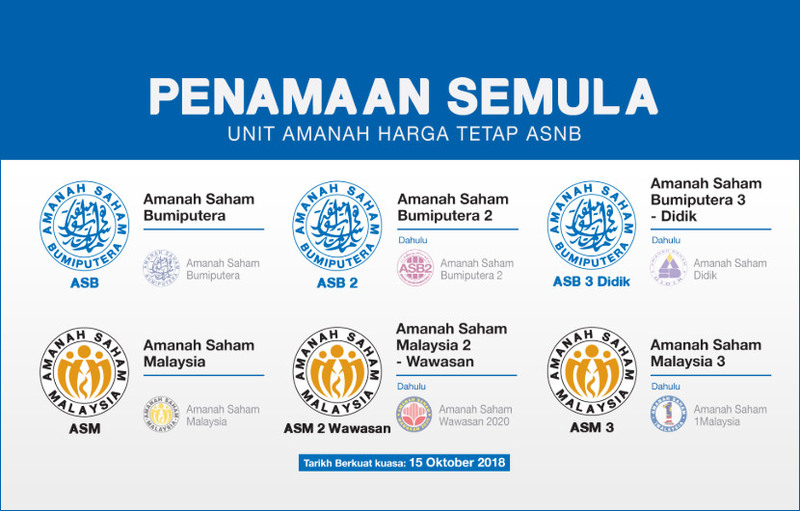 However, beginning 15 October 2018, the Amanah Saham 1Malaysia (AS1M) would be known as Amanah Saham Malaysia 3 (ASM3). Can we buy ASM3 units now? If so, how? Yes. You can go to the post office or bank to buy the ASM3 units if other investors sell their units. Besides, you can buy the units online too. dividen per minute calculate how much? last year i buy 100 unit AS1M. The dividend will credit to the unit holder’s account yearly. If you buy 100 unit, and the dividend is 6%, means you will get 106 unit in total. Is is possible to monitor in the system the dividend on my investment for AS1M?